A noted speaker, advocate, and activist, Teresa has been on the frontlines of some of the most important battles for women’s health, safety and economic justice. She was honored by Planned Parenthood Federation of America as a Dream Keeper, given Liberty Bank’s Willard M. McRae Community Diversity Award, and named one of the “50 Most Powerful Women in Philanthropy” by Inside Philanthropy. A graduate of the University of North Dakota, Teresa currently serves on the board of several philanthropic and advocacy organizations and initiatives, including: Grantmakers for Girls of Color (G4GC), Black Funders for Social Justice, the ERA Coalition, ACLU Awards Committee (2017), Essie Justice Project (Board Member), Funders for Reproductive Equity (FRE) (Board member) and Philanthropy New York (Board Member). In addition, Teresa serves on the following boards and committees: the Ethel Walker School (Trustee), The Women’s Building (Advisory Committee), Women’s Campaign School at Yale (Board Member), the NYS Council on Women & Girls (Steering Committee), and Girl Scouts USA (Board Member). 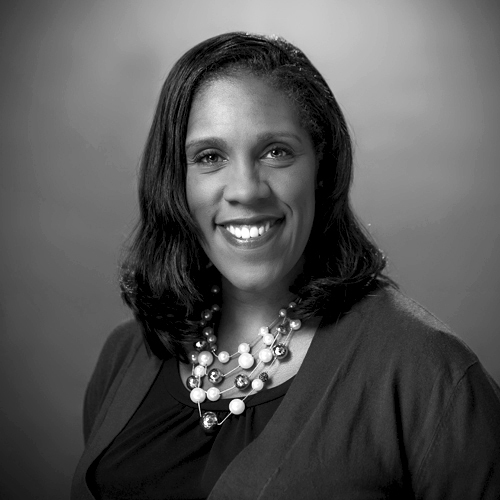 Younger previously served as the executive director of the Connecticut General Assembly’s Permanent Commission on the Status of Women and as executive director of the ACLU of Connecticut – making her the first African American and the first woman to hold that position.